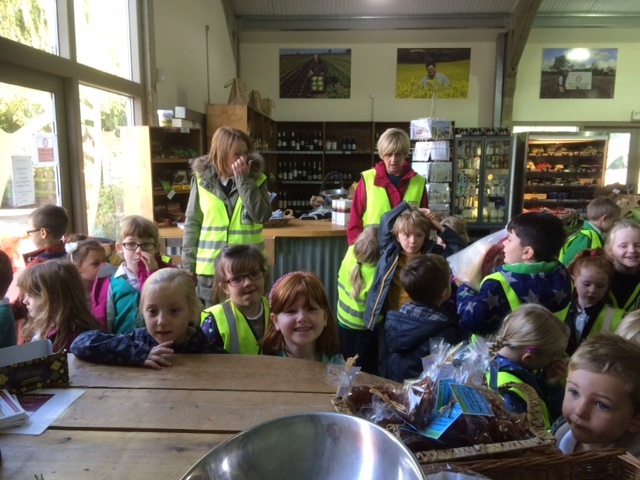 It was so lovely to welcome Heacham Infants and Nursery School to our shop at Norfolk Lavender this morning. 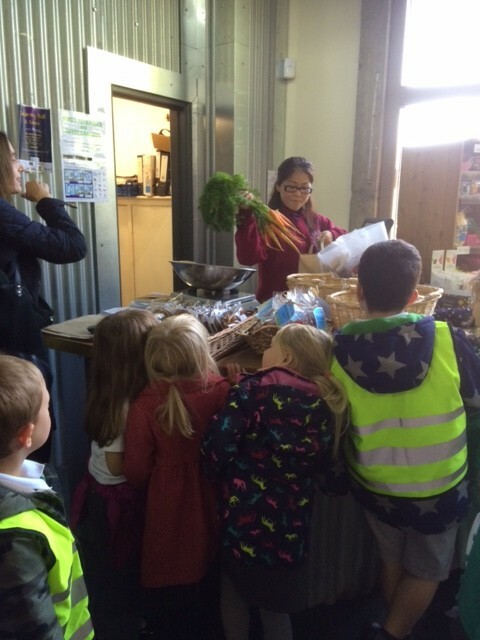 The children were learning about food and understanding where it comes from and how it is prepared. By the look of their faces we think that they all had a lot of fun! 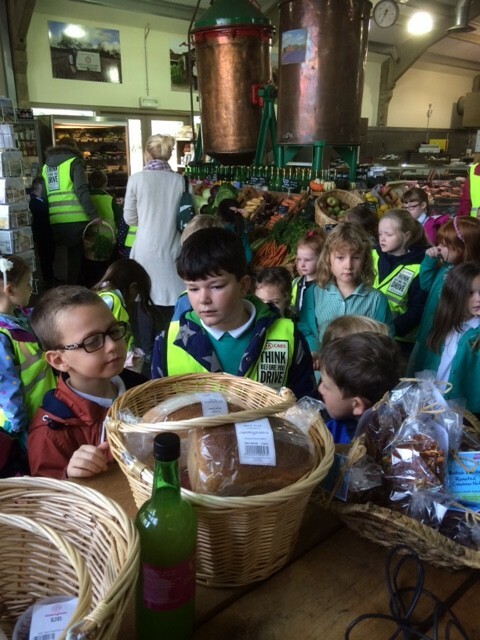 We think it is really important to teach our children as much about the food they eat as possible, and to help them understand all that is available in our beautiful county. 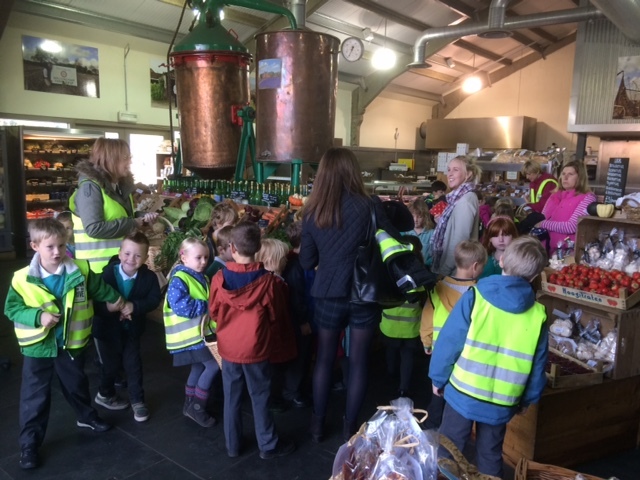 So, if you are connected with a local school and would like to discuss a possible visit to one of our shops, we would be happy to meet with you. Please get in touch at info@walsinghamfarmsshop.co.uk.